3. 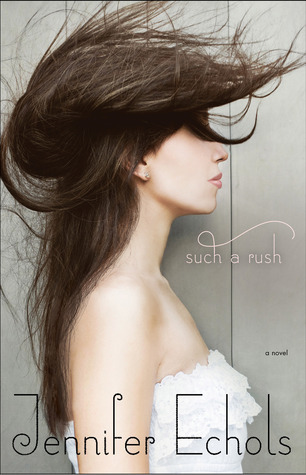 The Golden Lily by Richelle Mead. 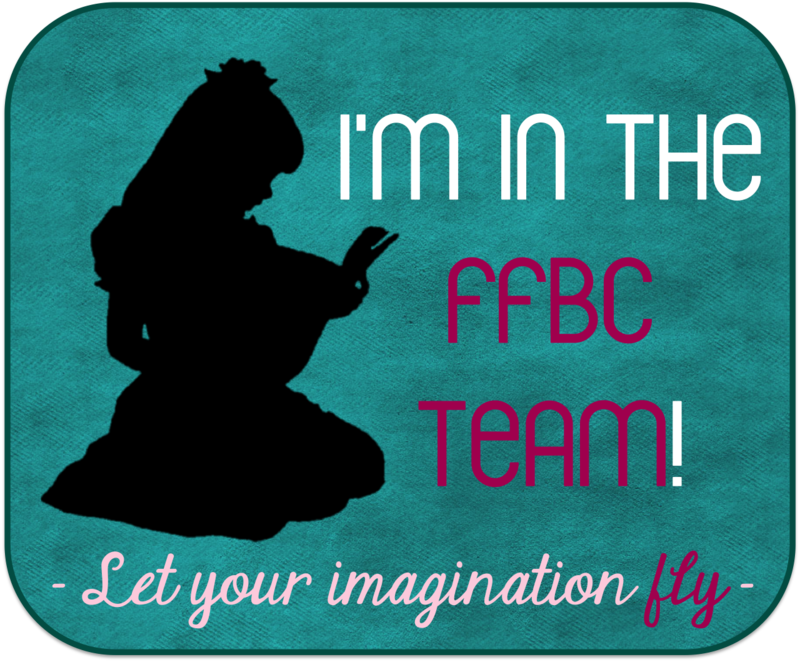 Vampire Academy realm. 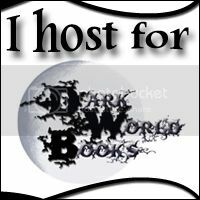 I love all those books. 4. 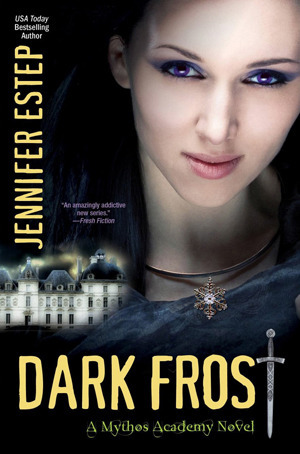 Dark Frost by Jennifer Estep. 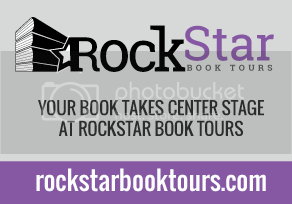 This book comes out at the end of May 2012. 5. Under the Never Sky by Veronica Rossi. As a matter of fact, I did read it in one day. 6. 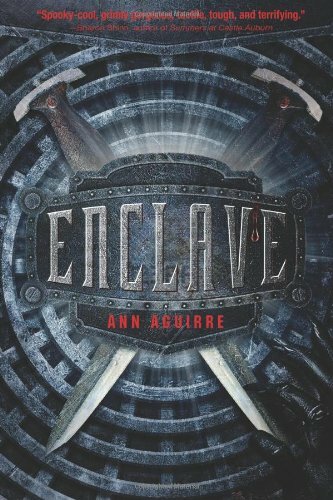 Enclave by Ann Aguirre. 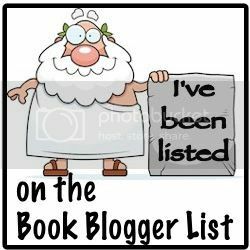 Read that one already too, and again, in one day. 7. 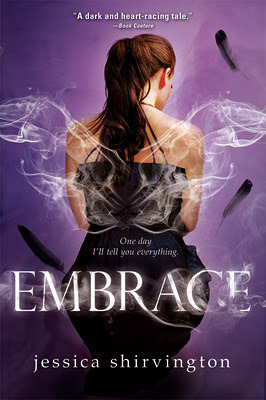 Embrace by Jessica Shirvington. Yep, this one too. 8. 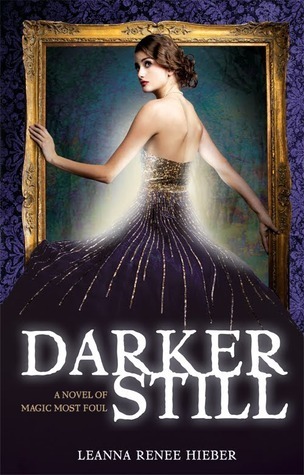 Darker Still by Leanna Renee Hieber. Same here. 9. 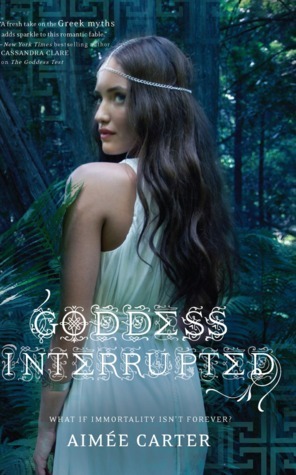 Goddess Interrupted by Aimee Carter. Out now! 10. 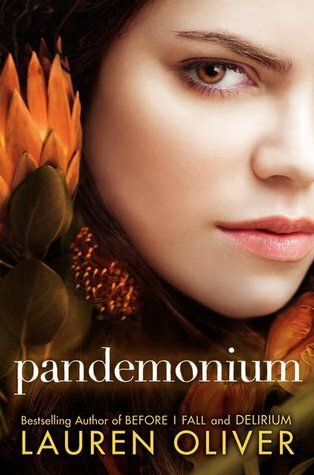 Pandemonium by Lauren Oliver. 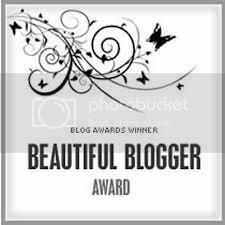 Read it almost in one breath, let alone a day. I devoured it. 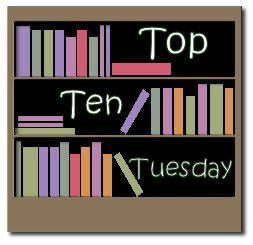 Leave a comment and let me know your Top Tens!